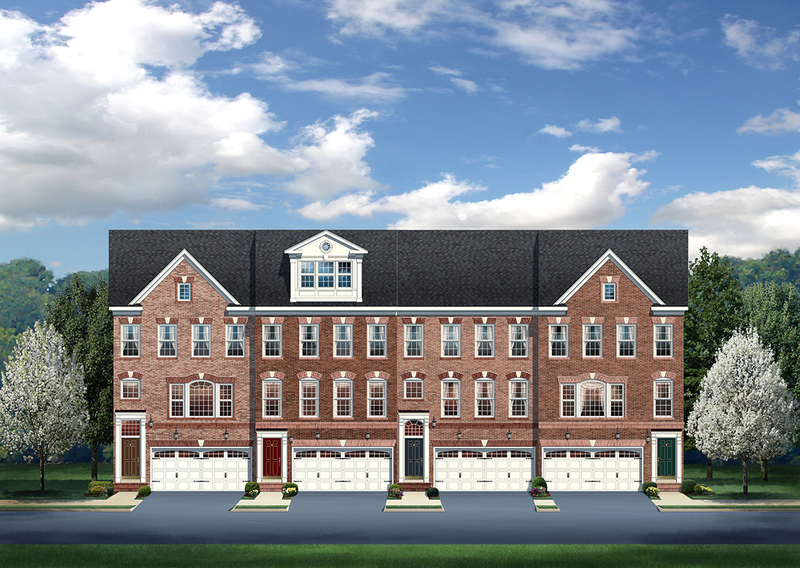 One-of-a-kind 2-car garage Towns featuring a private, full-floor owner’s suite with separate den. Saratoga Towns is perfectly located in the popular Saratoga neighborhood of Springfield, VA. in a private setting with no thru streets. 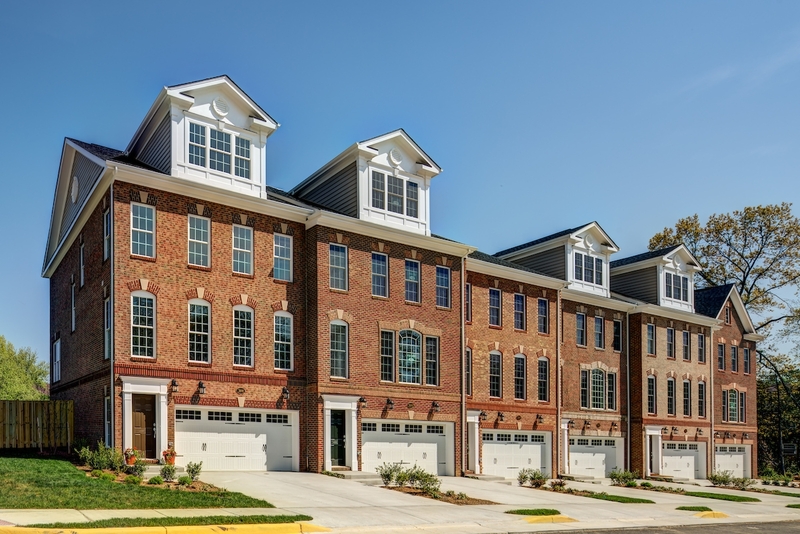 This quiet enclave of 10 townhomes is within walking distance of shops and restaurants. Featuring a full-floor owner’s suite with separate den plus 4th level, 2-bedroom loft these grand, two-car garage towns are truly one-of-a-kind. Highlighting the main level is a contemporary open-design chef’s kitchen with huge center island, rich granite countertops and stainless steel appliances. The entry level includes a finished rec room with powder room. Priced from the $600’s. For more information, call 703-349-0714.